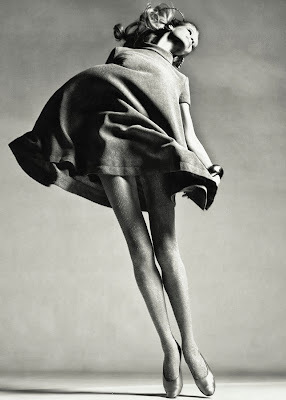 Do a google search on Richard Avedon to see his photographs. What do you think he meant when he said: "All photographs are accurate. None of them is the truth." Do you agree or disagree, defend your position. Please respond via e-mail by Tuesday, 8, 2013. Two point perspective building drawing.